William was in Shanghai in December to launch the first major exhibition of his hats. 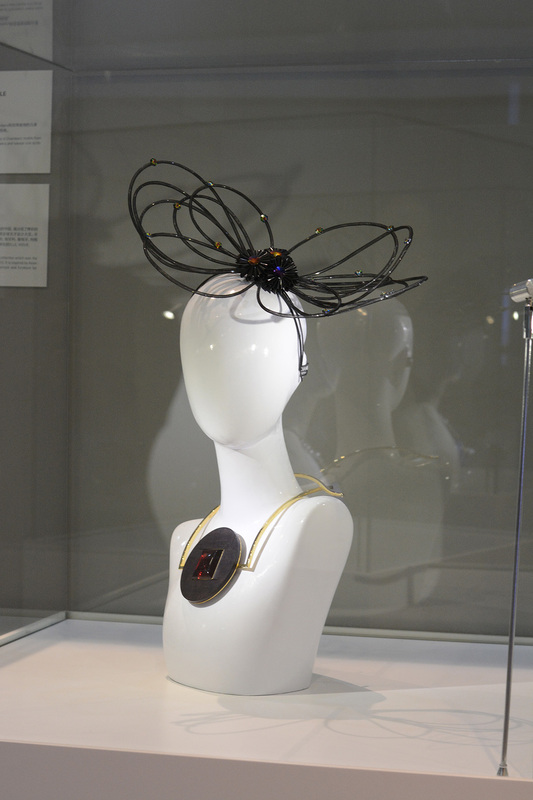 The exhibition featured over 20 of his designs, displayed alongside jewellery by Shanghai designer Octavia Yang. Arranged by HAI Marketing in conjunction with the CBBC (China-Britain Business Council) as part of the UK-China Year of Cultural Exchange 2015, the exhibition, entitled ‘1/2 Ornaworld’ ran at Joy City Shanghai.